PANACEA Red 560. You asked for it, and we made it. The 560 is the same blend as our classic Red label Habano, but BIGGER. We also gave it a different style Red label band better suited for a big-ole cigar. A Brazilian maduro wrapper and Habano binder surround a blend of: Seco Cubano, Ligero Piloto Cubano, Ligero Olor Dominicano, and Ligero Nicaragua. Like our PANACEA Black Maduro - this cigar is smooth and balanced. The difference is in the taste and strength. PANACEA Red has all the nutty, spicy, and sweet flavors of the black, but in a bolder body and pallet. If you like a strong cigar but insist it be balanced, this cigar will become your favorite. Bundle of 20. This has become my new favourite cigar. I loved the Panacea Black as well, but then I tried the red and it was like the Black, but with more complexity and body. It never gets overwhelming though - even past the band. Lots of smoke, great aroma, solid ash. I'll be getting more. There are no shops in my area that carry Panacea so I have to order them. With that said they always come within two or three days and are in perfect condition every time. 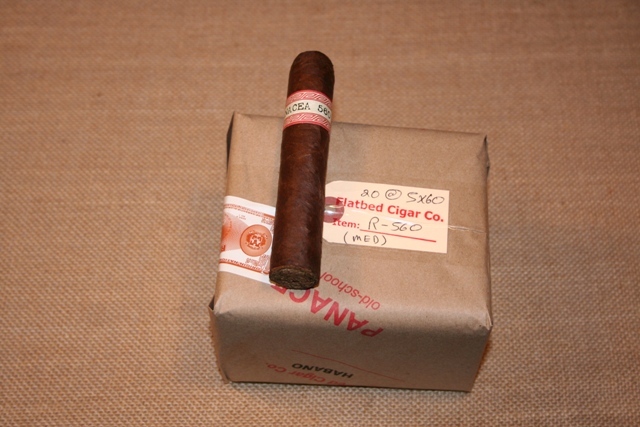 The 560 is perfect for me with its mild taste and flavor profile. Keep up the great work! I also enjoy the Track 7 and loved the new blend of track 7! 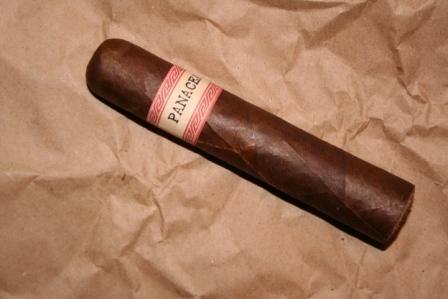 I have always enjoyed the Panacea Red cigars. They burn evening, very well constructed and are a very good compliment to good bourbon. I have smoked all of Panacea's Cigars. The one that I prefer above them all is the first one I've ever smoked-- the Red 560. In my humble opinion, the BEST!